Why does this story matter? Hi and thanks for joining me! 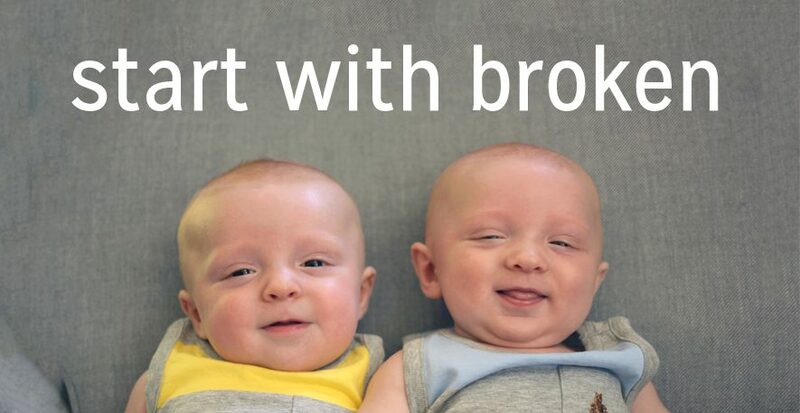 Start with Broken is the ongoing story of my search for everyday joy in the midst of the hard things of life. My main goal is to encourage and connect with you. I welcome your feedback on how to grow and improve this blog and hope you stick around!